OAKLAND – A Sonoma County resident is accusing an insurance company of wrongfully denying his benefits. Ravi Kambampati filed a complaint on April 1 in the U.S. District Court for the Northern District of California against Life Insurance Co. of North America, citing violation of the Employee Retirement Income Security Act. According to the complaint, Kambampati started working at Biomarin Pharmaceutical as a scientist in 2010. He alleges that in September 2011, he suffered serious injuries to his head during a team building exercise which caused him to have symptoms of cognitive difficulties. As a result, the plaintiff claims could not do his work as a scientist properly. He alleges he applied for disability plan benefits in 2014 but was denied. 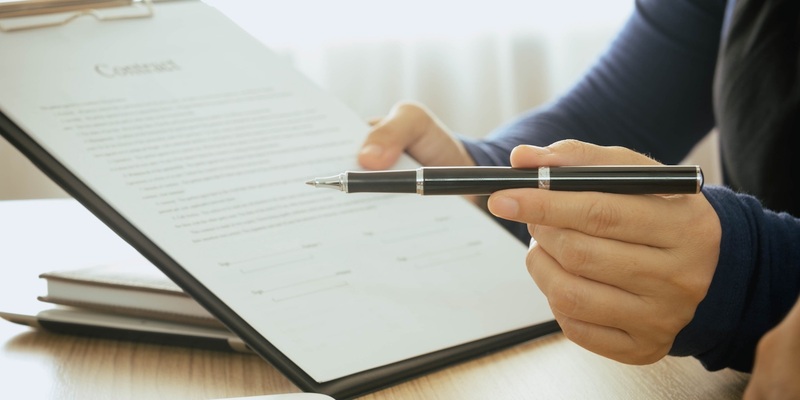 The plaintiff holds Life Insurance Co. of North America responsible because the defendant allegedly denied plaintiff's claims based only on paper reviews of plaintiff's condition made by an independent doctor hired by the defendant. Despite multiple appeals made by plaintiff, including supporting medical documents, defendant allegedly continued to deny the plaintiff's claims. The plaintiff seeks declaration that the defendant violated the terms of the plan, pay plaintiff benefits from Feb. 3, 2015, through the date judgment is entered plus interest on each and every monthly payment through the date judgment is entered, reinstatement into the plan and declare the plaintiff's rights to disability benefits payable for as long as the plaintiff is disabled, all legal fees and any other relief as the court deems just. He is represented by Michelle L. Roberts and Cassie Springer Ayeni of Springer & Roberts LLP in Alameda. Want to get notified whenever we write about Life Insurance Company Of North America ? Sign-up Next time we write about Life Insurance Company Of North America, we'll email you a link to the story. You may edit your settings or unsubscribe at any time.